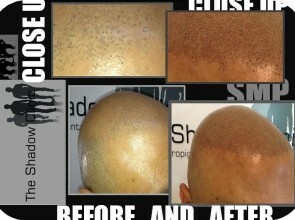 The Shadow Clinic can help you and have your scar problem resolved through Scalp Micro pigmentation. Check out our Video on “Scalp Micro Pigmentation for Hair Transplant Scarring” Get ready to Get excited. Hey Buddy!, I found this information for you: "Scalp Pigmentation for Scarring". Here is the website link: http://www.theshadowclinic.co.nz/scalp-pigmentation-for-scarring/. Thank you.